Sierra Veterinary Hospital knows that you want the best possible care for your pet and we are committed to providing that care with the greatest amount of compassion that you and your pet deserve. 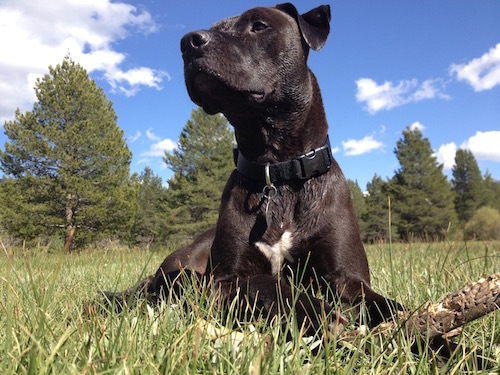 We employ residents of the South Lake Tahoe who understand the human-animal bond and know how important it is. Our staff will go above and beyond for you, your pet and your entire family. The staff at Sierra Vet Hospital is committed to providing the best possible care for your “companion” with the greatest amount of compassion and dignity that you and your pet deserve.